Don't Pay Full Price for Groceries! Browse & print FREE grocery coupons for all your favorite brands at CouponSurfer.com. Start saving today! 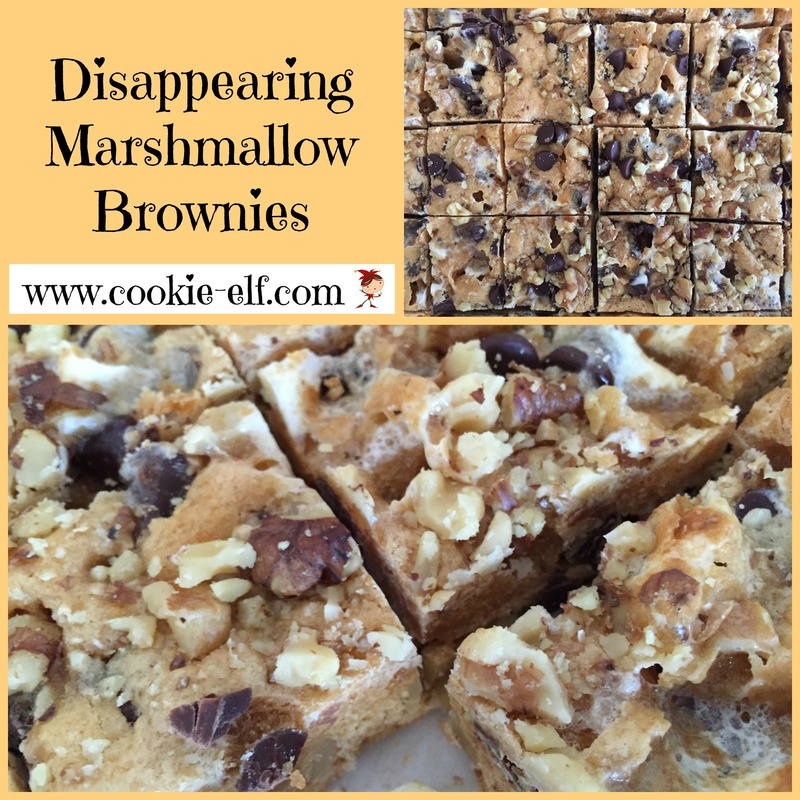 Disappearing Marshmallow Brownies are not brownies at all. Rather they are blondies – a brownies recipe variation flavored with brown sugar rather than cocoa. And this one is also flavored with butterscotch chips. 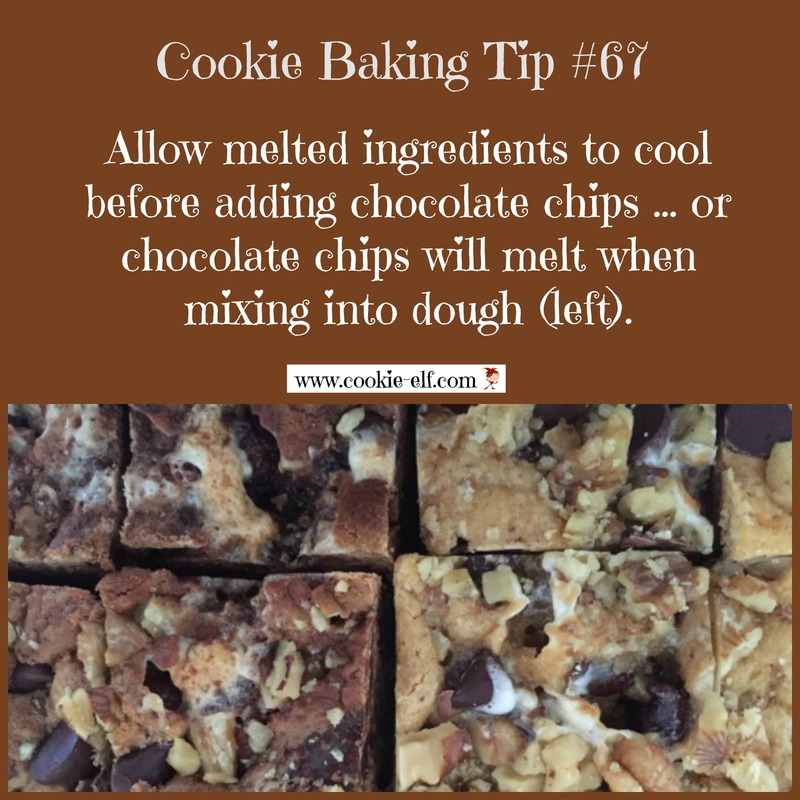 And another misnomer: marshmallows in the cookie dough don’t actually “disappear.” They melt! Sugar bonds in the marshmallows begin to break down when temperatures are at 103 degrees F or higher. So once you put the blondies into a heated oven, the marshmallows’ spongey texture begins to to turn to “liquid” and seep into the cookie dough. Get the full recipe for Disappearing Marshmallow Brownies … and check out our Brownies Pinterest board for more easy cookie recipes made from cake and cookie mixes. These can help you save time and mess when you bake cookies.